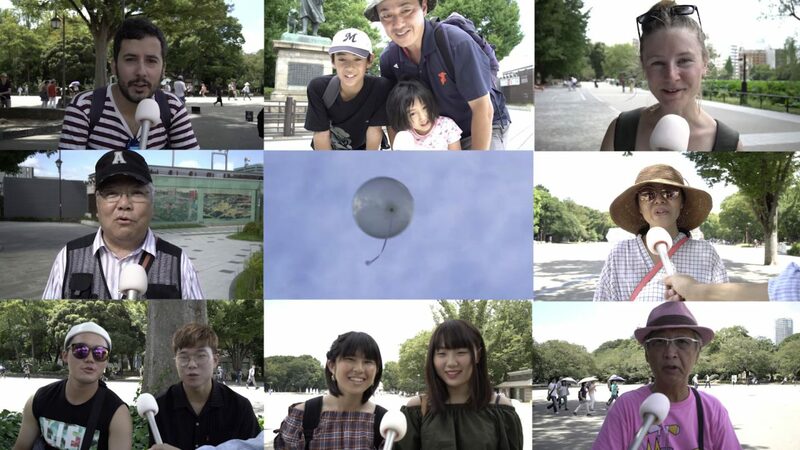 They’ve surveyed the diverse cultures gathering in Ueno from various perspectives, to communicate to the world beyond language, through video, creating irregular web movies. With new perspectives and non-standard planning skills that surpass research as their concept, videos like “Mashup Interview”, “Variety Traffic Survey”, and “Bench Popularity Ranking” reveal the charms of Ueno, where UENOYES takes place. The 3-person project team consists of Tsutomu UMEZAWA (photographer), SHIMAMOTO Kosaku (planner/filmmaker), and Iichiro TANAKA (artist/designer). With their concepts of “temporary” (echoing the thought, if we think of something let’s try it! ), and “project” (using various media such as publications, three-dimensional objects, events, graphics, videos, sounds, words, gender, and general ideas), they continue to explore different forms of output.